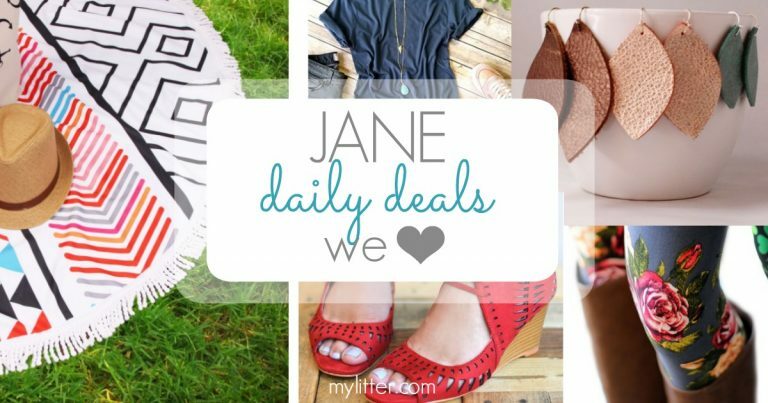 Home » Jane: Today’s Top Deals | ALL the CUTE Shoes for Spring and Summer!! 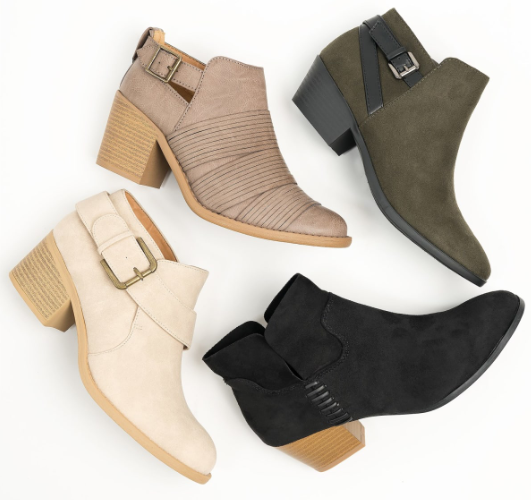 Jane: Today’s Top Deals | ALL the CUTE Shoes for Spring and Summer!! March 14, 2019 By Jamie 2 Comments By clicking on our links, we might make a SMALL commission - Thanks for the support! See our full DISCLOSURE here. Looking for the latest Jane.com Free Shipping specials and other Hot Deals? You’re in the right spot! So many gorgeous options! I love all of the options so much, especially the shoes! Why is there no cap on the shipping? I’d love to order more items but when my clothing bill is 475$ and then the shipping goes up to 75$???? A little ridiculous to pay 75$ in shipping. Jane is only chasing away people wanting to buy more!!! !